I wanted to thank you both for doing such a wonderful job yesterday at our farewell barbeque. 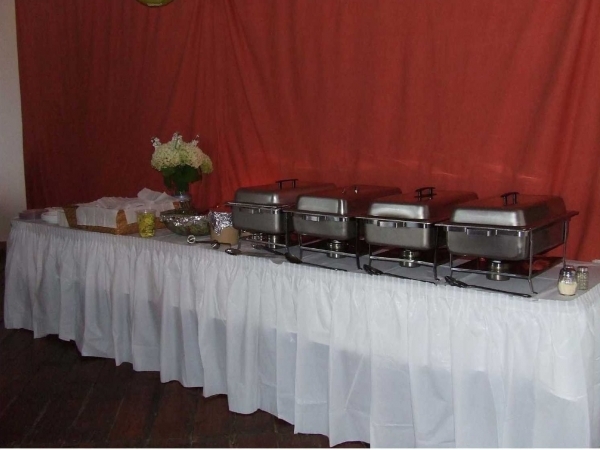 The food was excellent, the service fantastic, and you made it very enjoyable (and stress free!) for myself and my family. I will definitely recommend you to my friends and colleagues. Thank you again!"